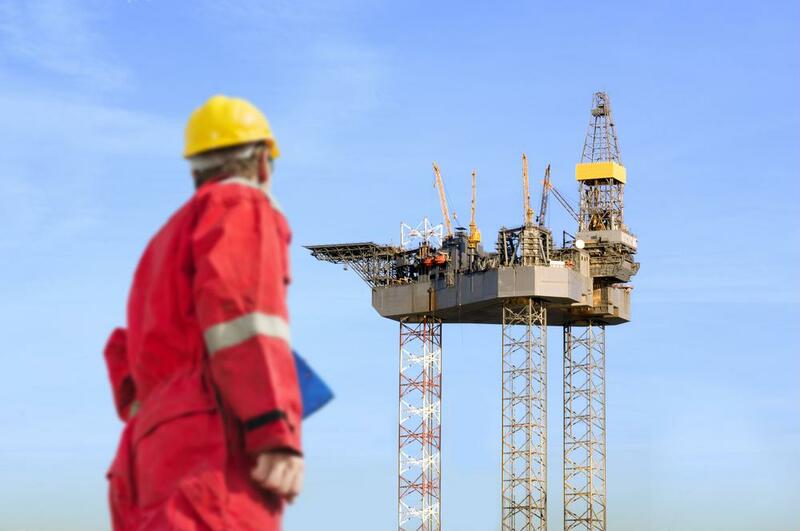 In the oil and gas industry, around three of every five workplace fatalities can be attributed to caught-between, caught-in or struck-by hazards.Struck-by hazards are any equipment, machinery or other moving object that strike a worker while on the job. When keeping workers safe from struck-by hazards, employers must be proactive about following OSHA safety requirements, and employees must use caution and follow set requirements to prevent an accident from occurring. When dealing with struck-by hazards, all equipment must be securely fastened or removed before breaking down or setting up a rig. Also, always be cautious when working around mobile equipment. Damaged or risky tools must be discarded to prevent struck-by hazards. Overall, it is best to report struck-by hazards to management as soon as they are discovered to keep workers safe. To learn how IndustrySafe safety management software can help you and your workforce stay safe and OSHA compliant, visit our website or contact us today for more information.